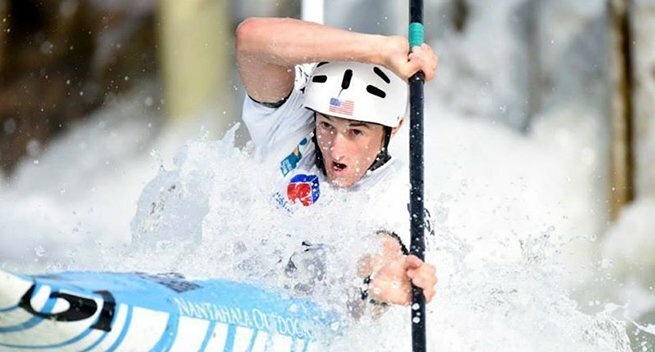 Come out to paddle with World Champion Michal Smolen at 6 pm this Friday at the Nantahala Bridge Gates. This fun, free whitewater session is suitable for paddlers of all ages. Come prepared to try some challenging combinations through the gates, but also to surf, play and chat it up with Michal and a great group of friendly boaters. It's not so much about Fast and Clean this Friday but more about welcoming Michal back to the river where he learned to kayak, as well as coming together as a community for a good time on the water.